Short Stack is a series of small-format cookbooks authored by America’s top culinary talents. Each edition is a collectible, single-subject booklet with 20-25 recipes that offer ingenious new ways to cook our favorite ingredients. Each 48-page 4.5 x 7.5” book is printed domestically on textured cover paper and colored paper interior with a staple binding. All of Short Stack’s covers and illustrations are original artwork. 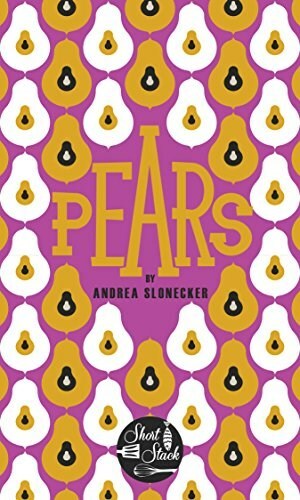 Short Stack Editions PEARS: The subtle perfume-y nature of the pear may not have the same attention-grabbing qualities of other fruits, but Andrea Slonecker encourages this beautiful ingredient into the spotlight with her recipes. The result, like the understudy turned leading role, is magical?so much so that you’ll be waiting impatiently for that next pear to ripen.